Dr. Pendl & Dr. Piswanger InterSearch s.r.o. Igor is working for more than 20 years in the search and selection within the CEE region. 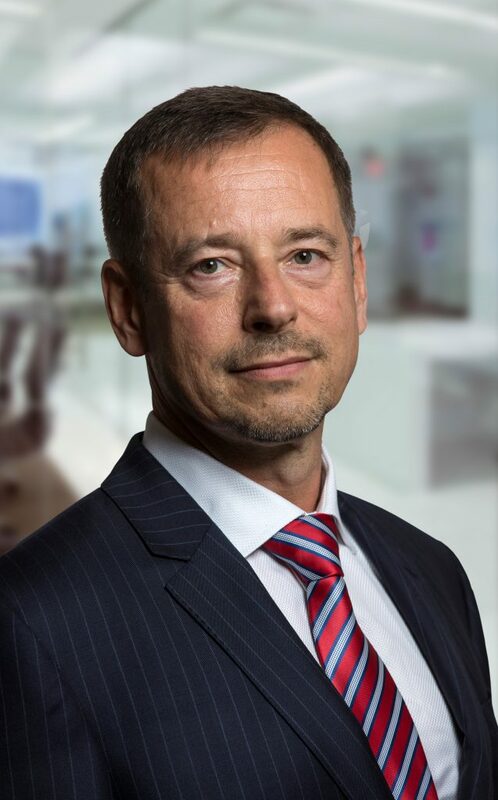 Prior to his career in HR consulting Igor was a Sales and Marketing Manager at the official distributor of Saab cars for the Czech Republic (1993-1996). Starting up the dealers network, developing the car sales & marketing in the new situation just after the fall of the „Iron curtain“. Since 1996 Igor has been enjoying the career in search and selection consequently in Dr. Pendl & Dr Piswanger and in InterSearch. The strong focus of the company is consulting for Automotive – both sales/distribution and production (all tiers). Czech Republic is one of the largest producers of cars (per capita) in the world and the concertation of the production sites is enormous. Besides Prague the company has a consultant in northern Bohemia close to Skoda and its uppliers. Igor graduated from a Moscow Institute of International Relations, spent a year (in the mid-80s) in Beijing learning Chinese language.